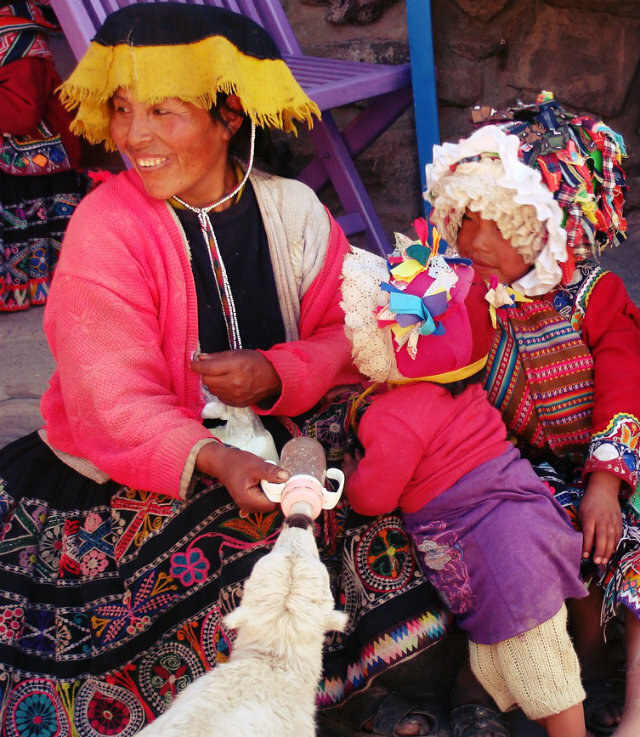 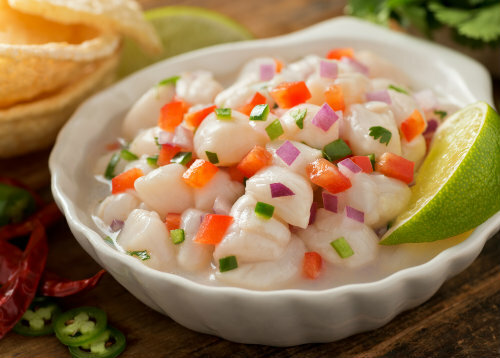 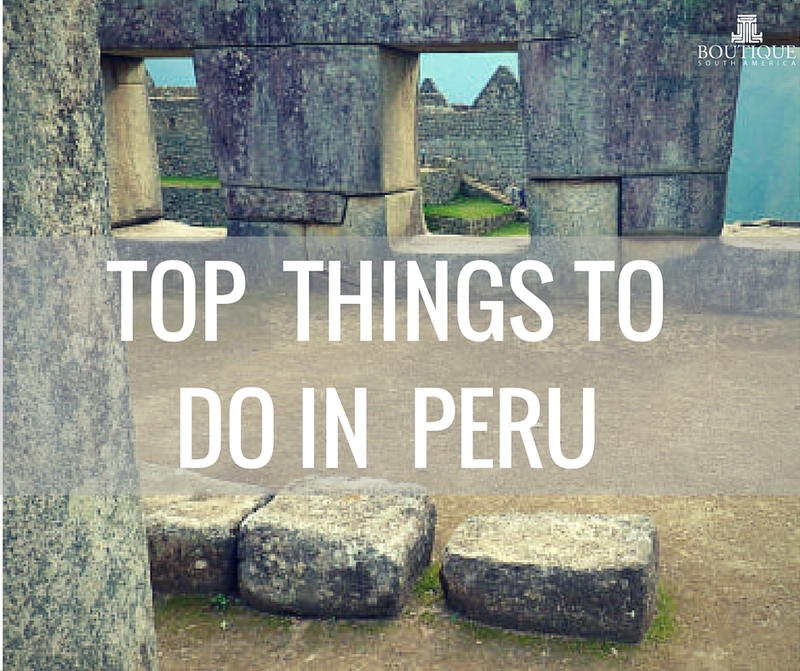 A visual tour through the best of Peru. 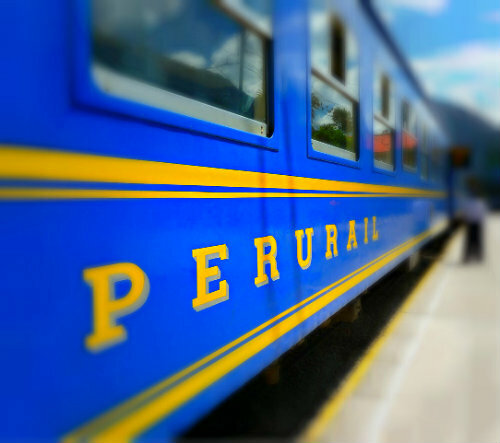 Whether on the Vistadome with its panoramic windows on the way to Machu Picchu, the luxurious old world feel of the Hiram Bingham or the scenic observation car onboard the Andean Explorer to Puno, relax and enjoy the rail journey through the mountains. 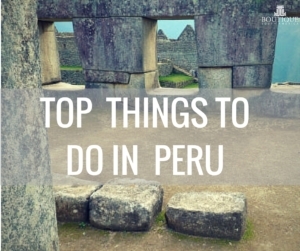 While most travellers stop in Lima and Cuzco, you might discover more of Peru’s beauty by heading to another city. 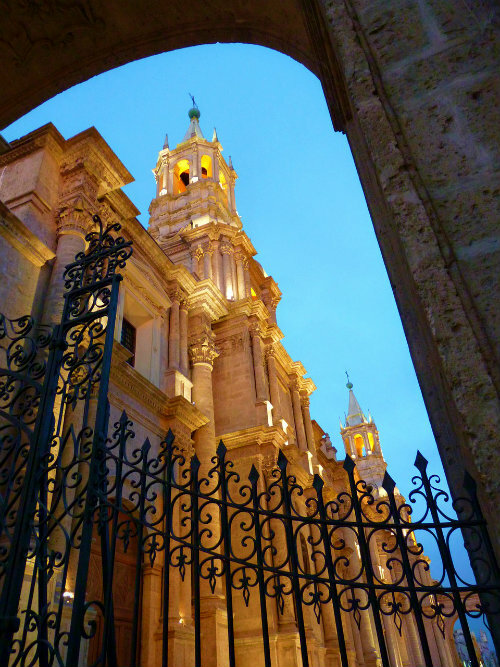 Head to colonial Arequipa (pictured) and even the scenic Colca Canyon, travel by road from Lima to Paracas and fly over the mysterious Nazca Lines or about 9 hours from Cuzco you will find Puno on the shores of Lake Titicaca. 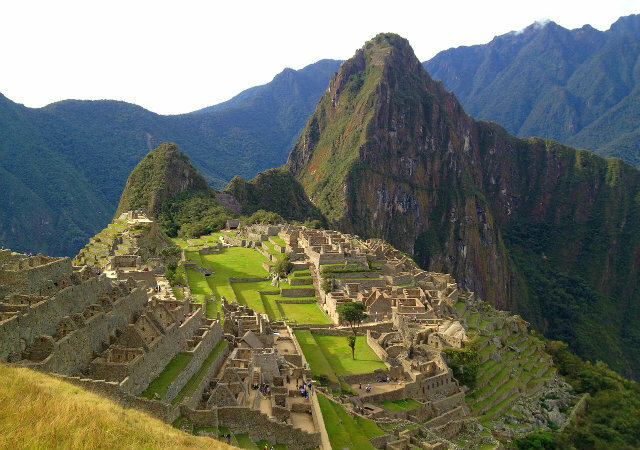 This Inca citadel is unforgettable both due to its sheer scale as one of the largest remains of this civilisation as well as its setting between amazing mountains and valleys.